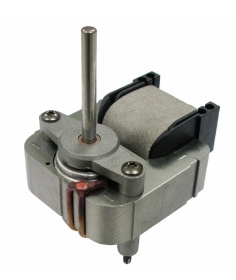 or single-phase AC motors (asynchronous). It´s a salient pole machine, normally only one coil together with short circuit ring in order to create a rotating magnetic field. The rotor is a short circuit rotor. Ideal for pumps and fan application. Due to mass production the minimum order quantity is 1000 pieces. Please contact us for more detailed technical. Minimum order quantity is 1000 pieces due to mass production and depending on motor size. Please contact us for detailed technical information, price and lead time information.